EOS Hackathon: Are You Ready to Start Pitching? The EOS Hackathon is fast approaching. Are you ready for the biggest blockchain competition to hit the world? Five locations, plenty of prizes, and one ultimate winner – let’s do this! 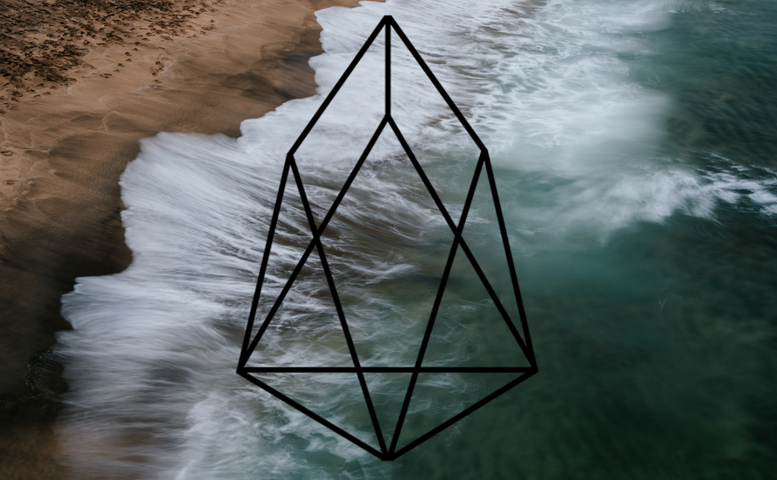 The EOS Hackathon gives you a chance to build a brand new dApp. Obviously, because this is an EOS competition, the dApp will have to be built on the EOS blockchain. Teams must start from scratch, building their dApp over the course of the competition.